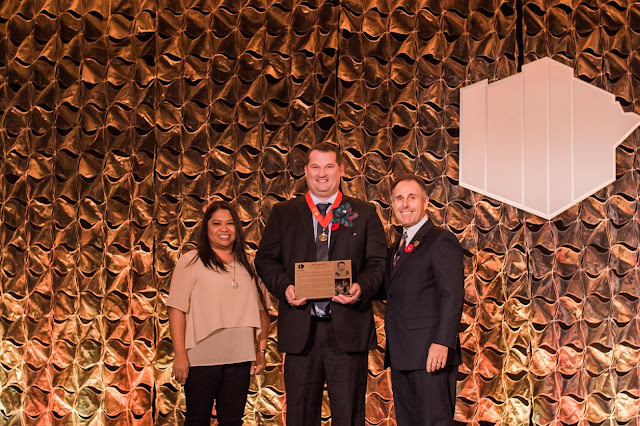 WATCH VIDEO: Congratulations to Hall member Joey Johnson (MBHOF Class of '13) who was induction class of 2016 with the Manitoba Sport Hall of Fame earlier this month! 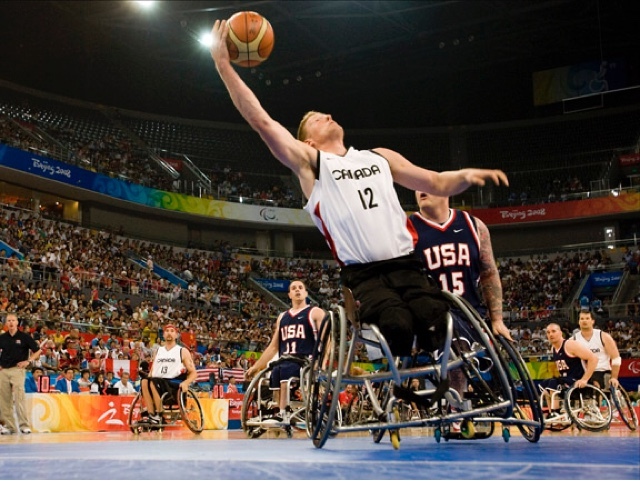 Diagnosed with a degenerative hip disease at the age of eight, Johnson turned to wheelchair basketball and started an outstanding career that included three national titles at the University of Wisconsin-Whitewater from 2001-03. 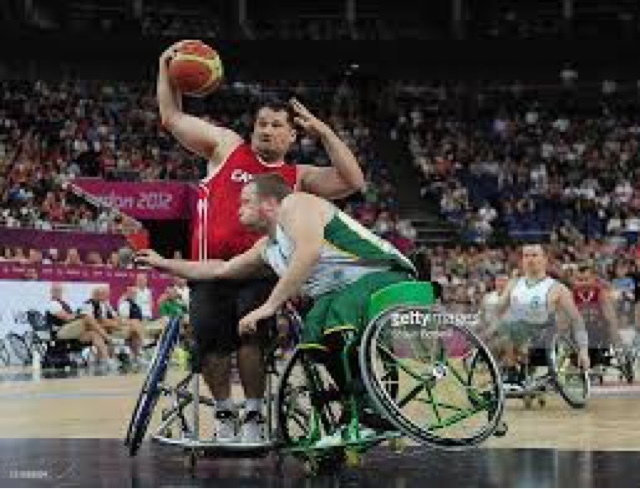 At the international level, he competed in five Paralympic games winning gold in Sydney (2000), Athens (2004) and London (2012) as well as silver at Bejiing (2008). 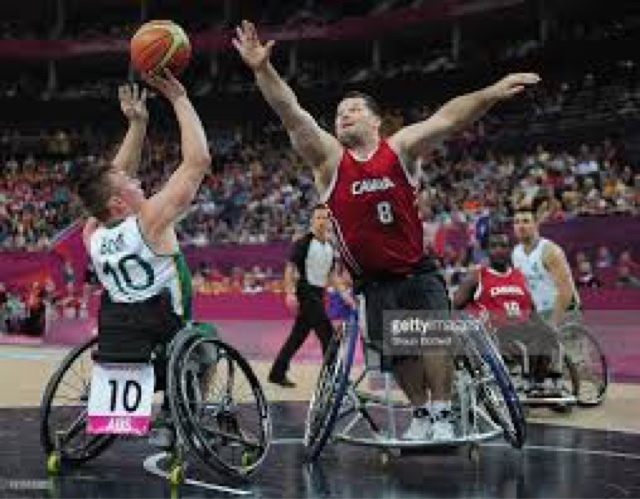 He also won gold for Canada at the 2006 Worlds and played professional in Germany where he won European titles. 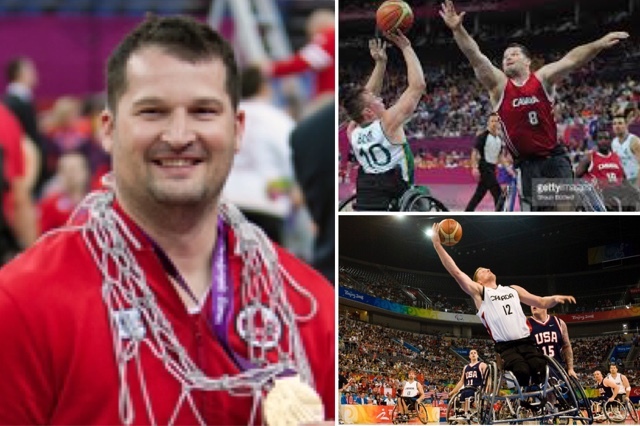 Inducted into the Manitoba Basketball Hall of Fame in 2013, Johnson has been a player- coach on many teams, and is a tremendous role model for disabled athletes. 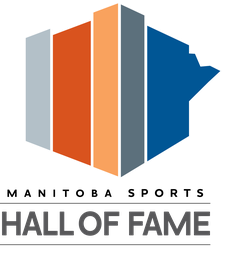 These nine recipients join our exclusive group of Honoured Members who represent Manitoba’s finest in sport,” says Jamie Kraemer, President of the Hall of Fame’s Board of Directors. 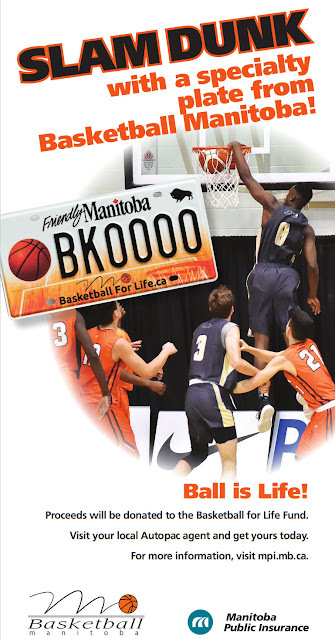 "This is an exceptional and well-deserving slate, as these inductees personify the type of excellence and achievement we strive to celebrate, showcase and preserve at the Manitoba Sports Hall of Fame."